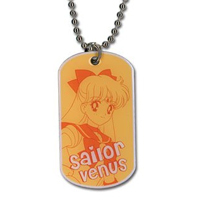 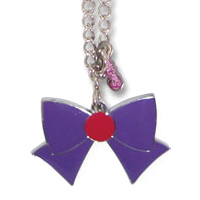 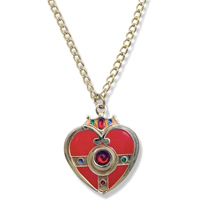 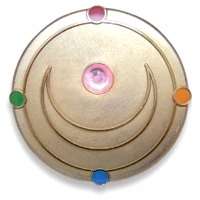 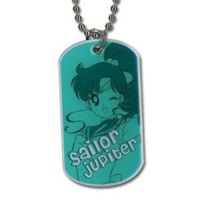 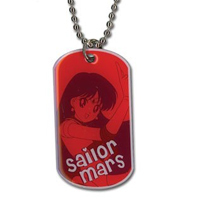 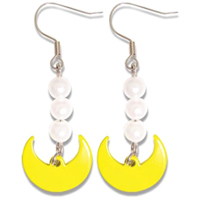 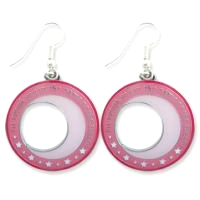 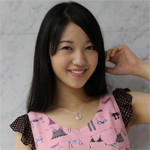 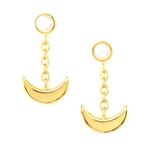 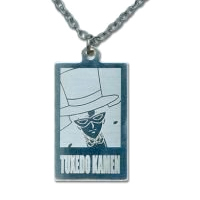 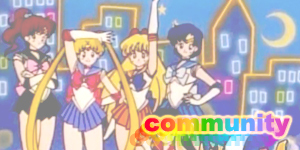 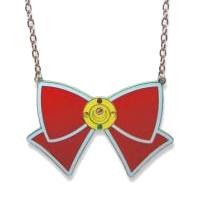 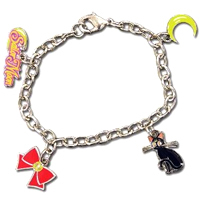 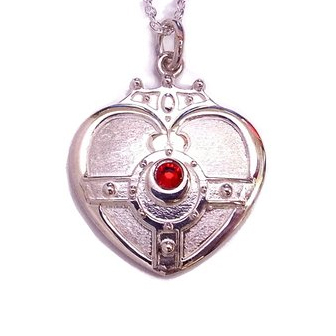 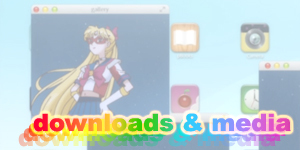 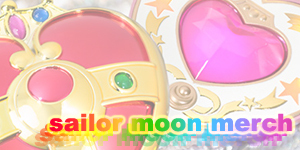 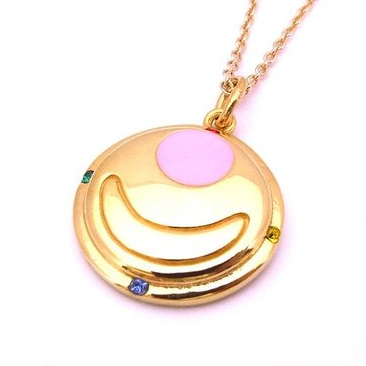 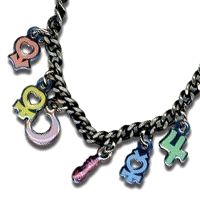 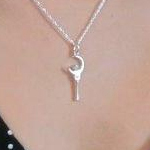 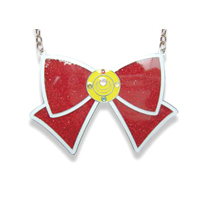 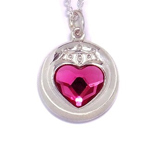 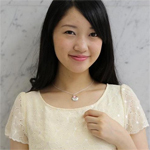 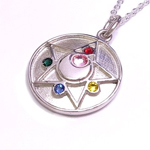 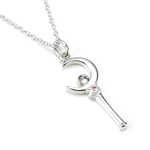 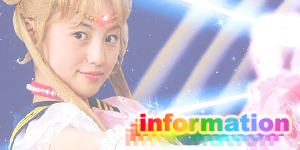 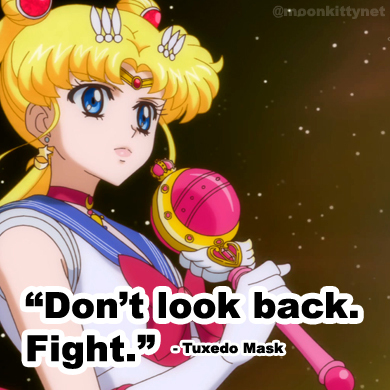 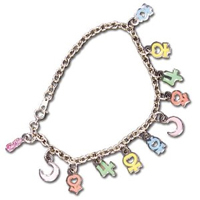 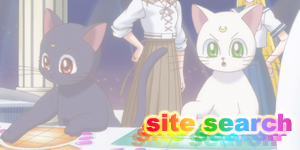 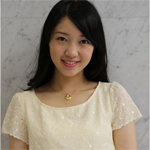 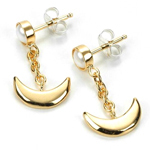 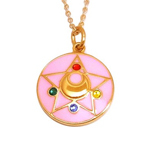 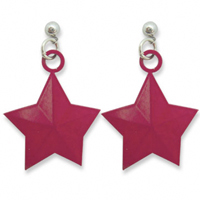 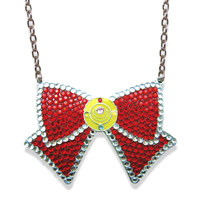 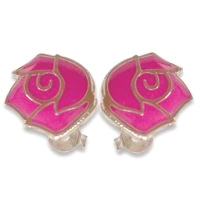 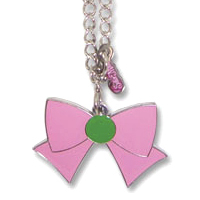 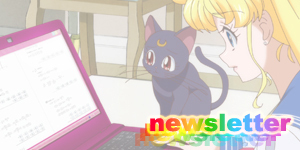 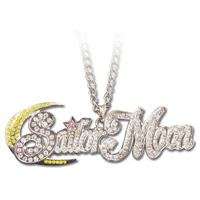 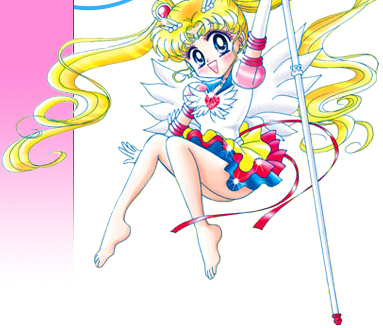 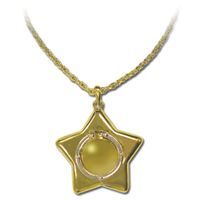 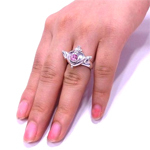 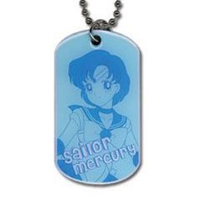 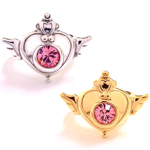 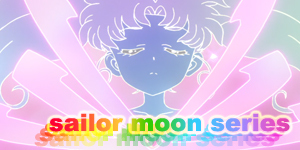 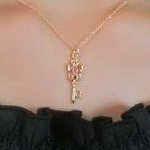 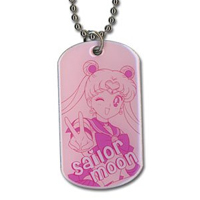 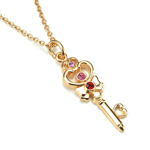 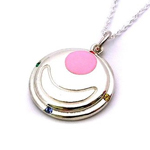 Welcome to my Sailor Moon Jewelry Shopping Guide where you can find that extra special something for that extra special person (or yourself!). 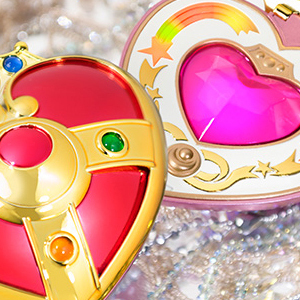 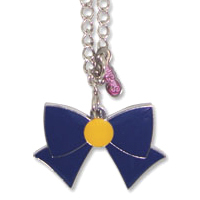 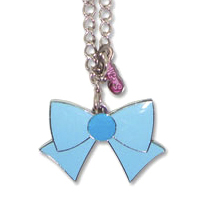 There's a lot of Sailor Moon jewelry set for release in the near future and this page will be updated as soon as these new items are available for purchase online from a trustworthy site so make sure to check back often for updates! 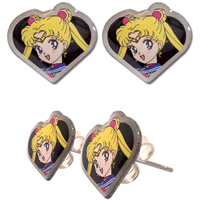 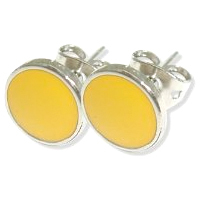 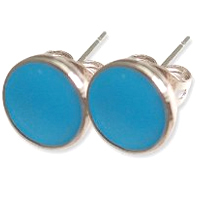 I've also added Pinterest buttons under each image so you can pin your favourite items to your boards.